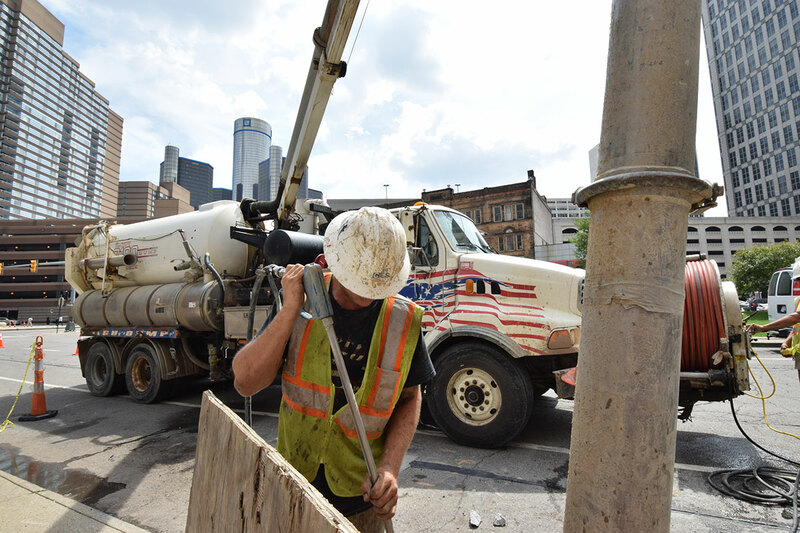 Corby Energy Services has extensive experience within the natural gas industry in Michigan and Ohio. 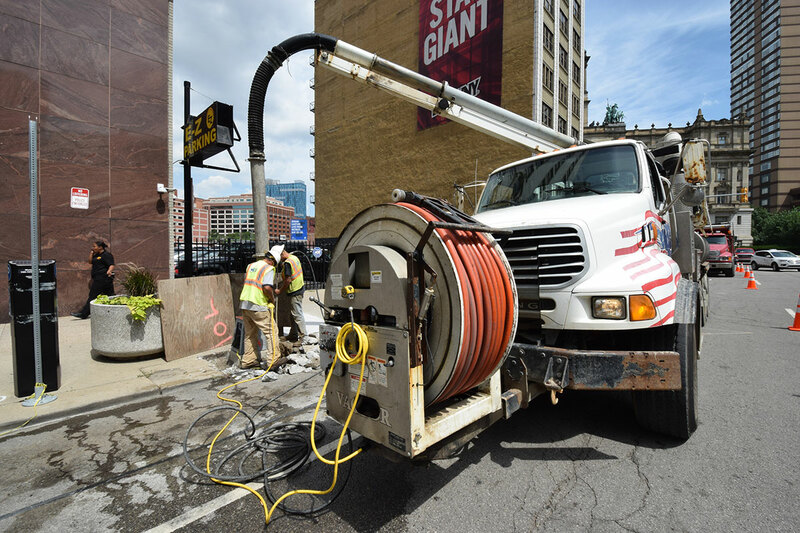 Our crews are fully Operator Qualification (OQ) compliant and our existing long-term contracts with Michcon (Michigan Gas provider) and other large-scale projects are testaments to our capabilities. Whether you need engineering, material procurement, construction and maintenance services, or any combination thereof, we are your contractor. Consolidating the decision making process, management of material, and management of labor cost will reduce your cost and improve your return on investment. Active Quality Management process ensures continual process review and improvement. We solve process challenges.